In the United States of America Oprah Winfrey is considered an icon, an icon whose legacy puts to shame the truly overused verbs of “bravery’ and ‘survival’. Before I begin the countless programs and feats that this lady has achieved let us all contemplate at how in this modern world a simple deed or an action could be stratified into bravery and how at times social commentators and political opportunists are termed brave and heroic after a hugely popular action. However as the storm of praises and unusual flattery ends it is extremely common for these “one punch heroes” in their attempt to delve and to print their names in the realms of history, end up doing something blatantly stupid or worse still nothing at all so much so that they are forgotten. Yes Ladies and gentlemen, we humans…. We forget and after a passage of time we even ridicule their one shot at fame, which at the end of it all makes bravery a rather overrated ideology. In comparison to these heroes and stories of valor which are buried deep in history books of a library covered in dust, Oprah’s success seems to be deeply unconventional, her dedication seems extremely silent and her commitment for a cause rather contagious. 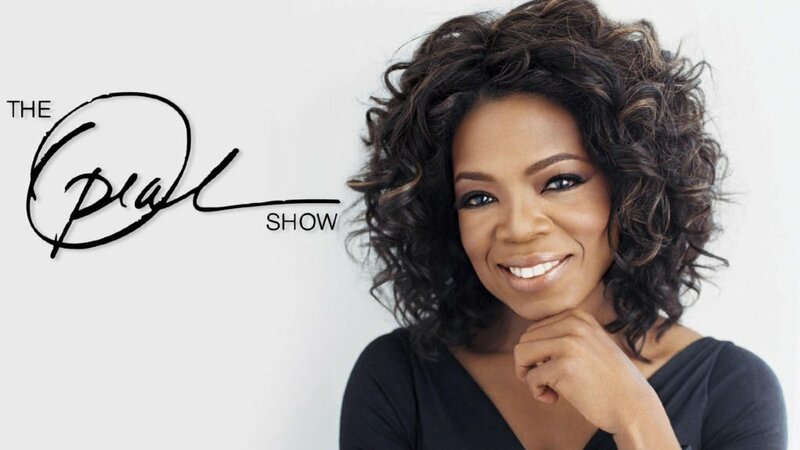 From her philanthropy to her aura on TV Oprah adorns success in a manner no one else does and yet beyond all this glitter and accolades the masses tend to forget the resolve and dedication through which she has achieved a name for herself. Recently Oprah lend her support to a weight management company going by the name of WEIGHT WATCHERS so much so that she end up owning the company partially. A woman of exemplary principles Oprah thought it would be unjust of her both morally and in perspective of a businesswoman as well to not practice what she preaches. Therefore she set off on a weight loss program at an age of 62, an age where most women have either given up or are being a subject to morbid feelings. The weight loss program was dependent on the company therefore knowing about the company itself is integral. The company was found in 1963 by John Nidetch, it serves as a weight reduction management company. The company is driven by the strategy of making it’s clients work hard, following their diet plan and also keeping up with the required exercises. Unlike many other weight managing groups which keep certain diet off limit in their quest for weight loss, weight watchers focus on eating healthy and also on maintaining a good workout routine. The plan is devised for clients and is specifically client friendly keeping in mind the clients medical details. The team at weight watchers has a very friendly way of dealing with issues and it makes weight loss look a simple task to achieve and also a fun activity to carry out. The company has a two dimensional approach to treat its client. Not only do they have in person meetings, but their online support system provides a great deal of support to the clients. The motivation provided by the team also helps individuals to a great extent in believing in themselves. The professionalism with which trainers assist their clients is not only limited to the time when the client achieves his/her goals but the support is extended to after that time period as well. Once the said client achieves his targets, the maintenance period starts where for six weeks the individual in a slow and gradual manner adjusts his diet and food intake on such a manner that he no longer loses or gains weight, sounds great right! And clients who do well, also become their lifetime members. Like all of us normal Earthlings, Oprah also faced a weight issue throughout her life and like a pendulum of a clock her weight has swung from one corner to the other at different times in her life! However like a strong woman, she bounced back almost all the times! 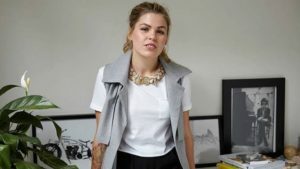 The most recent weight loss issue that the lady has faced was in late 2000s when some emotional and medical issues took their toll on her body, allowing her weight to creep up to 200 pounds again! 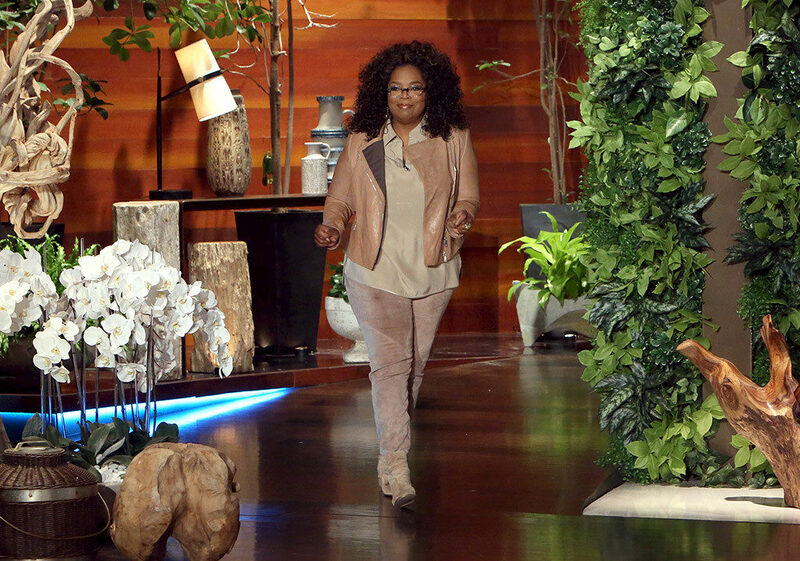 Oprah Winfrey like all of us has had weight issues throughout her life. Though she has powered her way through all of them but this time it was different as she and nine other women with the same problem (but different reasons) challenged obesity with will and sheer determination. All women were from different walks of life with a different attitude, however what mattered most was the goal that they were out there to achieve. 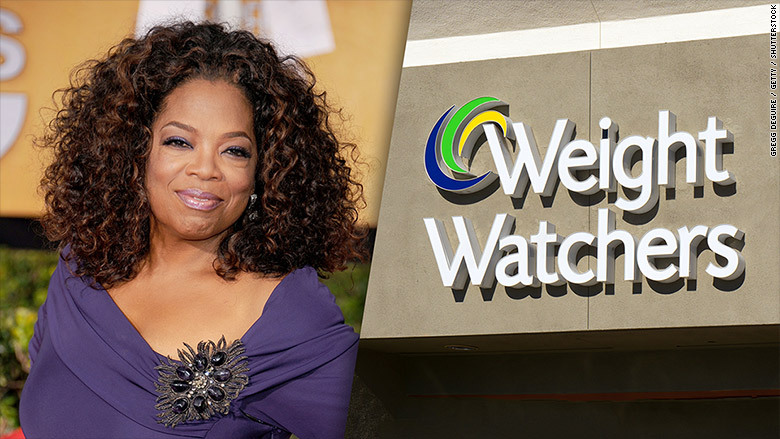 Initially weight watchers contacted the media mogul calling on her to endorse their company however the cautious woman that she already is she decided to take a close look at the program herself. Her commitment and dedication to the cause can be judged by the fact that she decided to not endorse the program solely by reading the points. Therefore in a charismatic manner that she already possesses she decided to do the program instead and if it worked out she will endorse the program. She was assigned the coach Lisa Levy Shuab who became her weight manager. Reflecting on the plan to this day Oprah owes her success to the unique manner of weight loss planned by her coach the plan was simple yet effective. It can be however difficult for people to control or to resist their daily temptations for food and even while resisting eating fried foods it is integral for the cause that people maintain a healthy lifestyle. Six months later in a weight watchers meeting being conducted by Lisa Levy for people conscious about their weight and diet a rather familiar face stepped in, reactions changed some members held their breath and life came to a standstill for them, others who had a slight better control of their emotions took out their Iphones and started clicking, the room became brighter just by the charisma and aura of the lady that walked in. Lisa hugged her and introduced her to the audience – as if she needed an introduction- it was Oprah herself and she was there to motivate the audience and share her experience of weight loss with them. It was not that no one knew about her plan and the effort she had put in to reduce her weight. Consuming regular diet is the key she stated as the room became quieter, it is imperative here that we understand and realize the stereotypes about diet that exists in our society initially it is quite common for people to start consuming less food to reduce weight which can be extremely unhealthy as an overweight body needs a certain amount of food to create energy for the body if the food intake is low the body feels the brunt and weakness and fatigue starts creeping in. The plan that Oprah adopted and revealed in the meeting was to keep eating regular food and to not resist the temptation for food the mind and the body craves for food and reducing food intake limits both the ability of the mind and the body. However it is important that the food intake is balanced and the energy provided by nourishments do not exceed the required figure the intake of carbohydrates, proteins and fats should be monitored closely and I will be honest with you “it is an extremely difficult job to do” this is where your coach or trainer steps in and manages your diet if you have fried food. It is imperative that you back it up with vegetables and more so with a proper workout routine. Oprah unlike many other woman of her age has a hectic lifestyle with her strenuous schedule and her round the clock activities. It was difficult for her to solely concentrate on her weight, she revealed. Luckily enough holidays were around the corner, holidays in which she ate all she could but ensured a balanced diet, holidays in which she could workout and ate vegetables planted in her own backyard she maintained a healthy lifestyle. Although she had nine other women who also were there to get their weight reduced but Oprah was the standout as she shed 30 pounds with her secret “being happy’. Her coach and members of the meeting were overjoyed at seeing her there as it was an indication to all that the wonder lady was once one of them and she had been through what they were now struggling with. 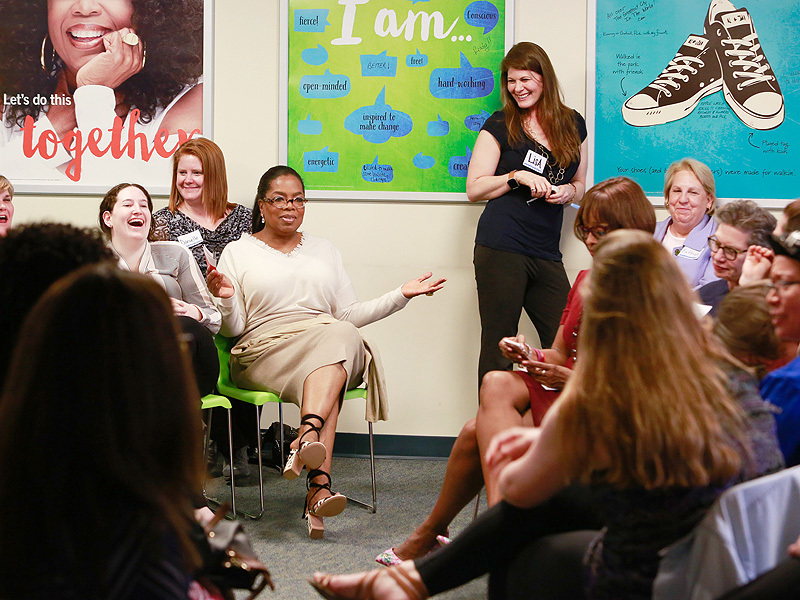 Not only did Oprah give them motivation but also give in a positive statement of support and of a helping hand when others are in a dire need of it. 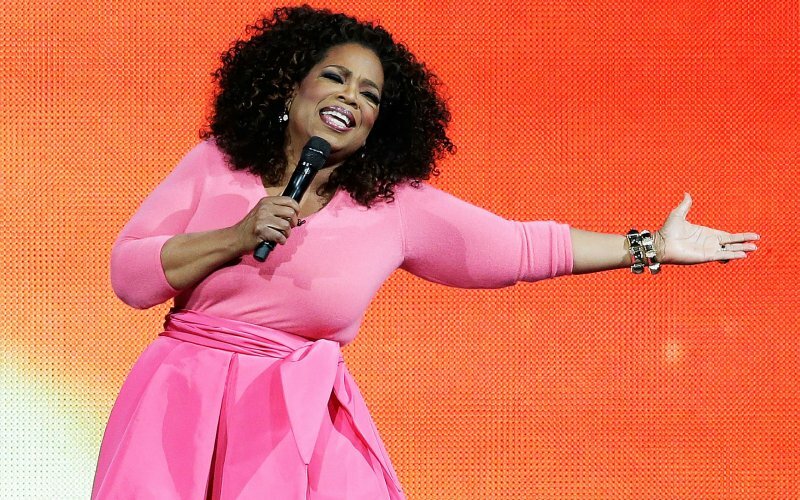 We all know that Oprah wanted to test the company before endorsing it but the result for weight watchers has been groundbreaking since Oprah’s ownership of the company. Oprah in mid October last year announced support for Weight Watchers by investing $43 million and owning 10 % of the shares. For Weight Watchers Oprah was the automatic choice since she had already battled out her weight issues earlier in her life. A lady of great determination and skill Oprah has once again lend her support to a great cause and for her new look she was definitely enjoying every part of the attention when she walked the ramp in a recent fashion show.